Welcome to Motoview on MotoOnline.com.au, courtesy of our supporters at Thor MX Australia, and we’re already a full month into the new year. 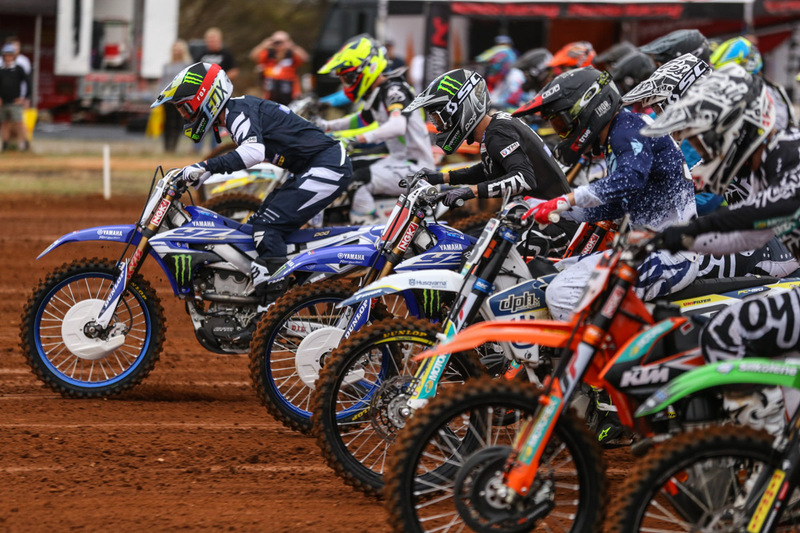 With that, the action begins to build globally and on the weekend we saw New Zealand’s Woodville GP take place, as well as the International d’Italia series at Riola on top of AMA Supercross and FIM SuperEnduro. 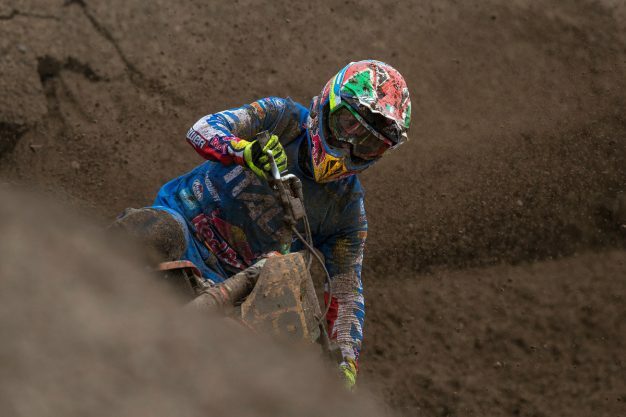 While the headlines overseas in Italy pointed toward the performances of Red Bull KTM’s Antonio Cairoli and Jorge Prado, Australian duo Mitch Evans and Caleb Grothues put in top 10 performances within the MX2 ranks and it’ll be good to follow their progress this pre-season. Confidence will be important for each of them and so far, so good. At times people ask why our coverage on these guys can be somewhat limited, but it effectively comes down to resources. While the larger factory teams tend to send press releases and photos that we can use pretty efficiently, smaller teams can lack in that area – especially when it’s not an actual grand prix round. So, what happens is that as riders – Jed Beaton for example – climb through the ranks in terms of the teams that they’re riding for, eventually they land on an official team and we have a lot more to work with. In a perfect world we’d have a larger budget and be able to buy articles and/or images from local media, but it’s unfortunately not reality at this point. In saying all that though, we’re pretty consistent in the way that we cover events and even if we don’t have specific content on the Aussies, we’ll always aim to reference them in associated event coverage. That’s why it’s always ideal to stop by the site and view content in full, rather than sticking to the snippets posted on socials. Closer to home in NZ, multiple national champion Cody Cooper won the Woodville event for Honda, while defending Kiwi MX1 class champion Kirk Gibbs was a solid second in his first appearance with JCR Yamaha. In MX2 it was KTM’s Hamish Harwood who won, edging Australian MX2 champion Wilson Todd after he won a moto. Overnight it was announced that the entire Italian team led by Cairoli has been disqualified from last year’s Motocross of Nations (MXoN), since a fuel sample taken from Michele Cervellin’s Yamaha post-race didn’t conform to the regulations. Interestingly, the changes in results didn’t actually change anything for Team Australia in fourth! 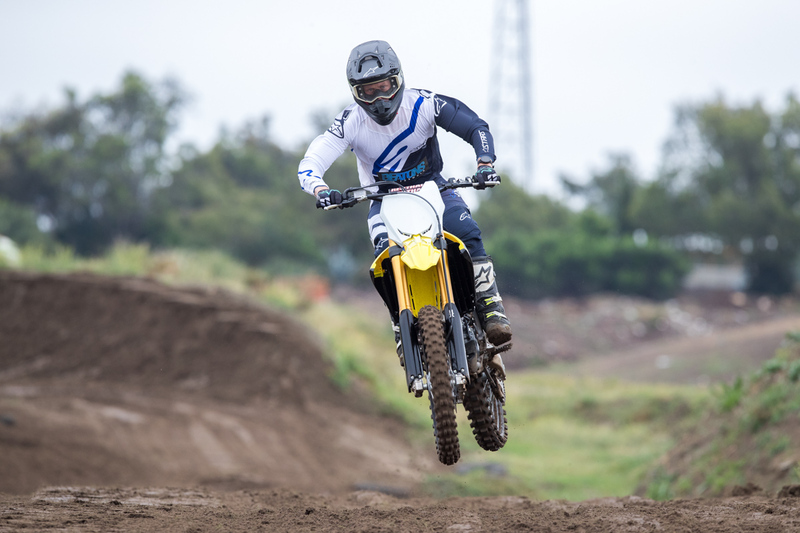 If you’ve been across the website today, you would’ve noticed our story on Suzuki Motorcycles Australia’s continuation of its contingency program for both national and state championships. Contingencies have been around in the Australia for years, although they are almost never made public with potential earnings and an online application process. It’s the second consecutive year Suzuki has made this happen, and in my opinion, it’s pretty cool to see. 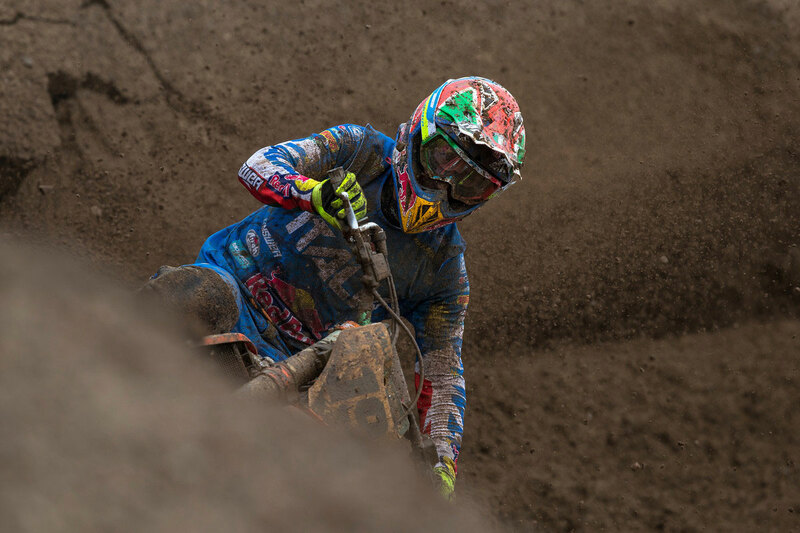 There’s plenty on the table, and if you’re good enough, you could earn over $200,000 by being dominantly successful in the Pirelli MX Nationals and Australian Supercross Championship. Obviously, that’s a little far-fetched, but still certainly possible. I think this type of contingency is really of benefit to riders just out of championship contention – the riders who sit just outside of the top five and are still doing things on their dime. It’s a chance to earn some extra coin and possibly cover their costs – if not more if they can get on the box. Personally I feel a sense of entitlement that if you’re in top 10 nationally, you should be on a healthy pay packet with a team behind you, which I understand and think would be absolutely ideal, but in reality, nobody owes anybody anything, and this is the situation Australian motorcycle racing is currently dealt with. Sure, times have been better in the sport domestically, but right now, this how it is where only a select few across both categories are earning a comfortable living racing, while others are either banking on bonus money and contingencies. There’s always the option of racing and working a regular job, whether that’s part-time stacking shelves at a grocery store or working full-time on construction site – there are still ways to go about it. In fact, that’s exactly how its done for our friends in the Australian Superbike Championship (ASBK) – majority of racers, even those on factory teams, still work full-time or part-time jobs, which allows them to still race at the highest level in the country, yet continue build foundations in their life away from the race track. Obviously, there are a number of factors of why that’s the norm in road racing, but still, it’s a concept adopted from even the young-guns coming through the ranks. I’m sure Australian motocross and supercross will find its feet at some stage where most riders can solely make a living racing, but for now, I think different approach is needed from a racer’s standpoint.